Sprint's mobile data is typically not the first, or the second, or even the third to come to mind when looking for a zippy connection in the US, but the company is looking to change this impression with its new tri-band LTE network, more memorably known as Sprint Spark. Unfortunately, only a limited number of the carrier's phones are able to take advantage of this new capability, with some of them requiring an OTA before they're ready. 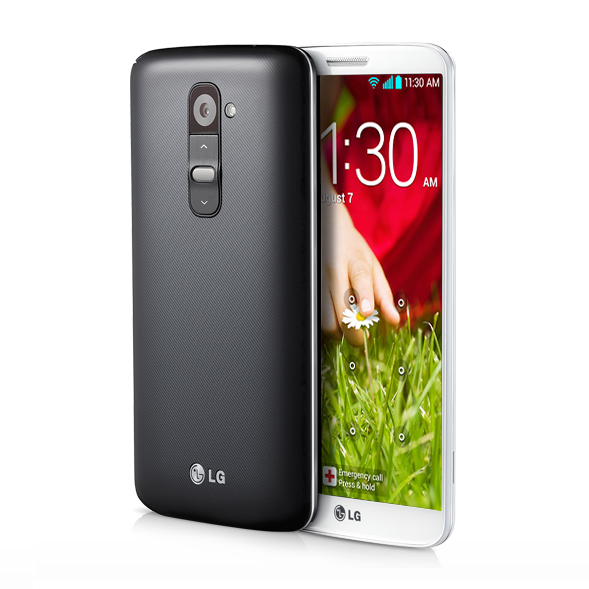 Today Sprint has announced that the LG G2's update is on its way. The ZVA software update will enable the LG G2 to connect to Sprint Spark's LTE bands 26 and 41. This is mostly good news. Unfortunately, only a few markets currently have access to Sprint Spark (Chicago, Los Angeles, Miami, New York, and Tampa). In addition to that, LG G2 owners who install this update will be greeted by a rather glaring icon in the notification bar. Sprint's apparently proud of its little piece of art, as this spinning spark manages to snag a full bullet point in the changelog. Yay?